If you’re passionate enough to learn Irish Gaelic, a trip to the Gaeltacht (where Irish Gaelic is spoken in communities) can be an amazing experience. Seeing how the best time to visit Ireland is upon us, why not go ahead and do it… or start planning for next year? Visiting the Gaeltacht is a good test of knowledge for those who are studying Irish Gaelic using the Bitesize method or any other ways to get acquainted with our beautiful language. If you’re planning such a trip, then you should look up Oideas Gael and what they have to offer. Don’t want to go alone or want to join bigger groups? 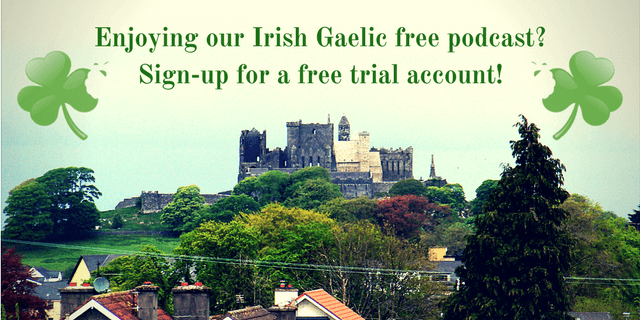 Attending Irish Gaelic Immersion Weekends that take place near your area can be a good start to meet other language enthusiasts such as yourself. Ireland and the Gaeltacht have so much to offer for those who have an Irish heritage or just want to visit our beautiful country. In the 29th episode of the Bitesize Irish Gaelic podcast, Eoin talks with Liam Ó Cuinneagáin, founder of Oideas Gael about the history of the Gaeltacht and its future in connection with the Irish language. 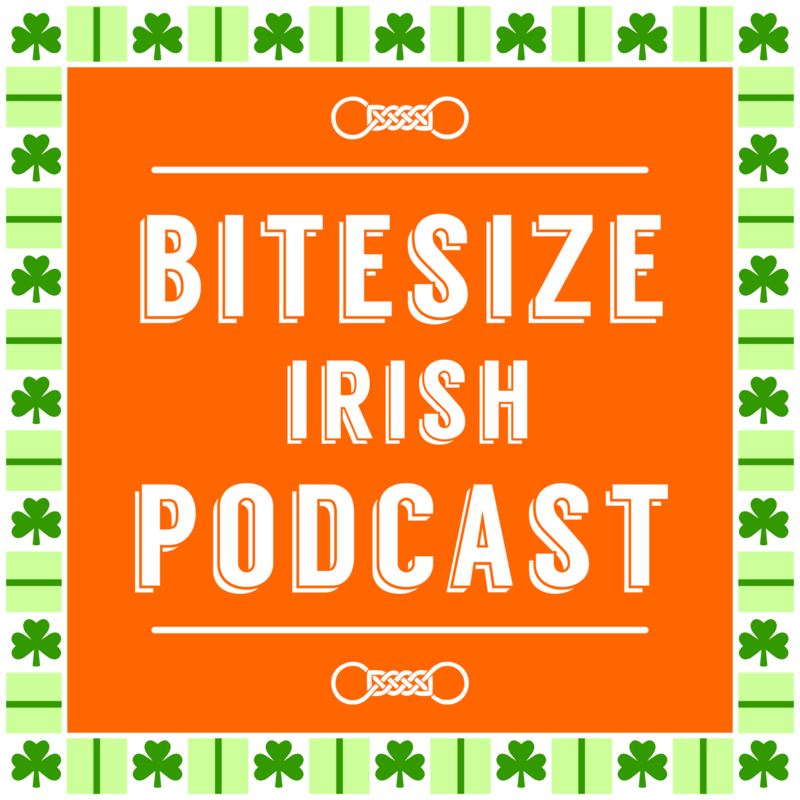 Go ahead and listen this rebroadcast of the 29th Bitesize Irish Gaelic podcast episode in the English language. 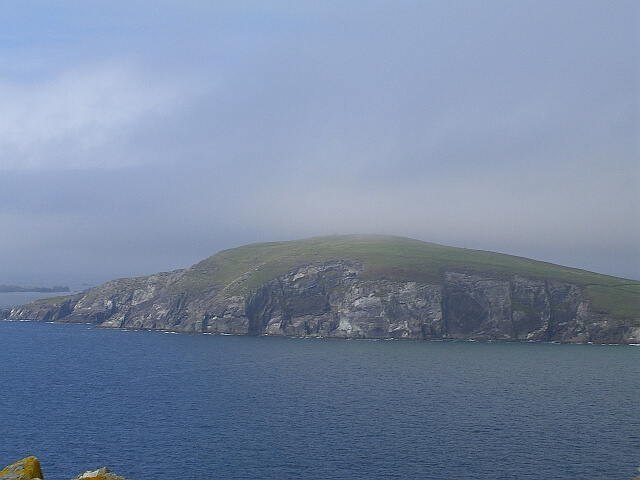 Donegal Diaries 1: Back to Oideas Gael!